Welcome to IEEE WCNC 2019! 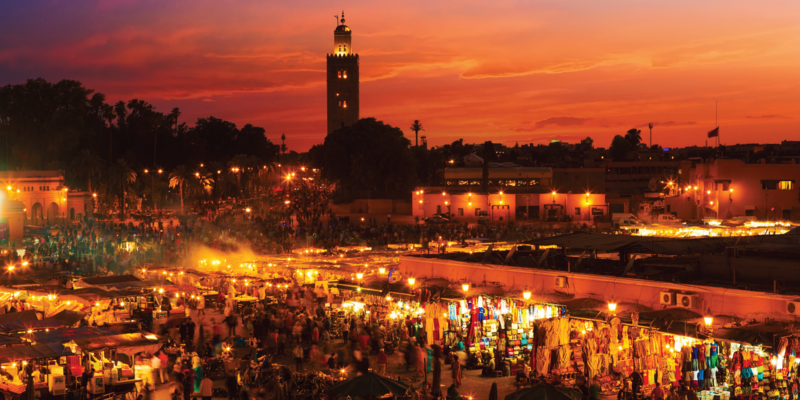 The IEEE Wireless Communications and Networking Conference (WCNC) is the world premier wireless event to be held on April 15-18 in Marrakech, Morocco. With the theme “Touch through Wireless," the conference brings together industry professionals, academics, and individuals from government agencies and other institutions to exchange information and ideas on the advancement of wireless communications and networking technology. 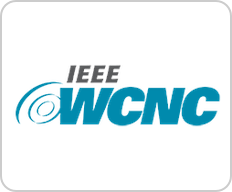 IEEE WCNC Badges must be worn at all times and are necessary for admittance to all IEEE WCNC sessions, meal functions and social events. Tickets and Badges are needed for entry to the Workshops and the Conference Banquet. The IEEE WCNC Registration Desk is located on the Ground Floor of the Mogador Palace Agdal & Palais De Congres. Networking Breaks will be held on the exhibit area Garden Hallway, Level 0, on Monday from 10:30 to 10:45 and from 15:30 to 15:45 and on Tuesday - Thursday from 10:30 to 10:45 and 15:30 to 15:45. Complimentary WiFi Access will be available during conference hours. Welcome Reception will be held on Monday, 15 April, at Bivouacs du Desert Palm Hall. Transportation will be provided. Please meet at 6:45 PM at reception hall next to Koutoubia Restaurant for shuttle boarding. TICKETS REQUIRED. Banquet will be held on 17, April, at Bivouacs du Desert Palm Hall. Transportation will be provided. Please meet at 6:45 PM at reception hall next to Koutoubia Restaurant for shuttle boarding. Last bus departs at 7:00 PM. TICKETS REQUIRED. Please turn off anything that chirps, beeps, buzzes or rings, including but not limited to pagers, beepers, cell phones, PDA, laptops during the conference. The speakers and audience thank you for your consideration and cooperation. You will receive a link to an evaluation form for any Tutorial or Workshop that you attend. All conference participants will receive an overall conference evaluation form by email after the conference. Your feedback is important to us and helps us plan future meetings.